As a Scentsy Consultant, we are Independent Sales Reps who sell products without a “brick & mortar “ store front, and enjoy the opportunities of building our own home-based business. We provide the best customer service possible to build trust, brand loyalty, and relationships. It’s important that when you join Scentsy, you understand you are a business owner, and that you invest in an certified CPA. 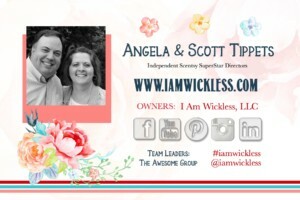 Our Scentsy business has given my husband and I the opportunity to grow in multiple areas. We now travel to meet with team members all over the country and enjoy the benefits of personal business ownership. As an Independent Scentsy Consultant, you’re paid a commission based on your personal sales and the sales and growth of your team. Every year, you’ll receive a 1099 that will help you and your accountant find the best deductions. Being a business owner has opened up tax advantages that a w-2 job doesn’t afford. Since I’m not an accountant, for legal reasons I cannot offer tax advice to you. 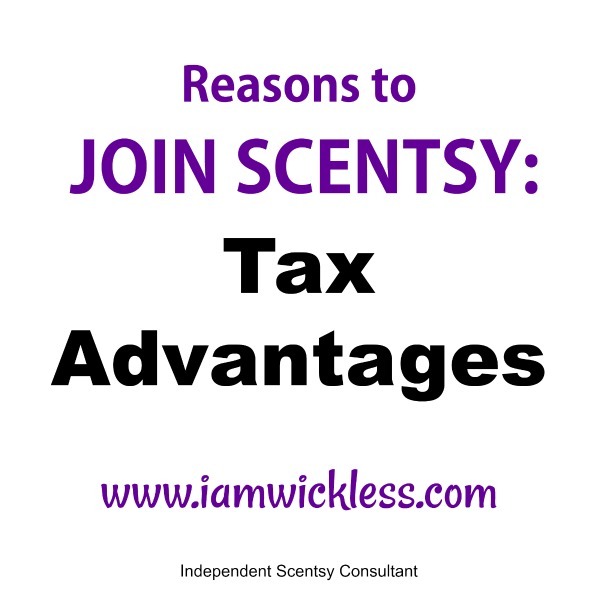 I would highly recommend after you join Scentsy, that you talk with an accountant about the benefits of having a home based business, and the tax advantages business ownership might give you. Just in time for our new Fall/Winter 2016 Catalog season, we’re offering a $49* (*USA Pricing) Starter Kit for new Consultants who join in September 2016. 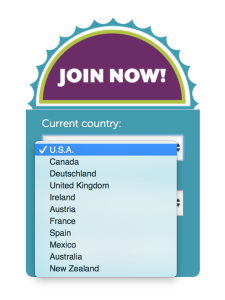 There are specials in other country regions as well, so if you live outside of the USA, or know someone who lives outside of the USA, Scentsy is global and we’d love to share the opportunity with them! Don’t let this season pass you by for opportunity, now is a great time to jump in with our join Scentsy September special. What’s Included in the Scentsy Start Up Kit Special? Spread the word to your favorite customers, Hosts, friends, Facebook friends and anyone you meet! 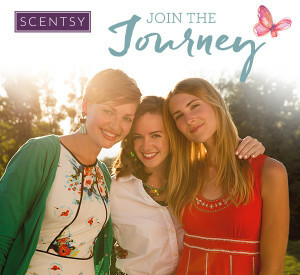 Help them reach their goals and share their story with the Scentsy opportunity. 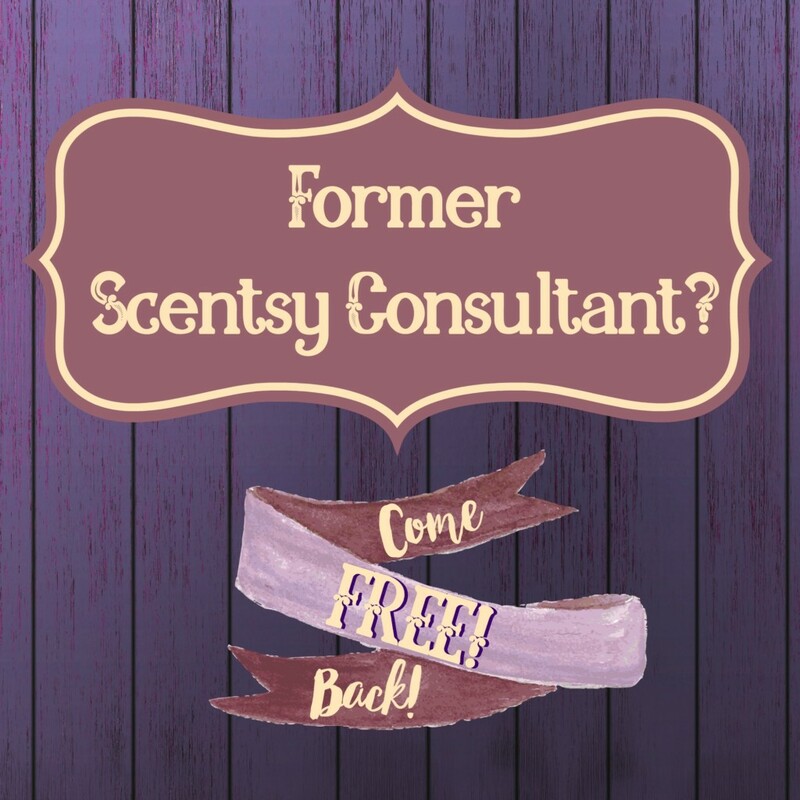 Find out more about me and my Scentsy journey by clicking here. 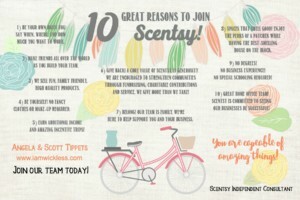 Why Grow a Scentsy Team with the $49 Starter Kit Promotion? September is a great month to build your team. New Consultants are set up for success, because they’re launching a business just before our strongest months of the year. On average, Consultants who sponsor new team members are more successful: They earn more in commissions and are about 60 percent more likely to stay with Scentsy long term! Our new Scentsational Start Program just started Sept. 1! We’re giving new Consultants more resources than ever to help them get a great start! 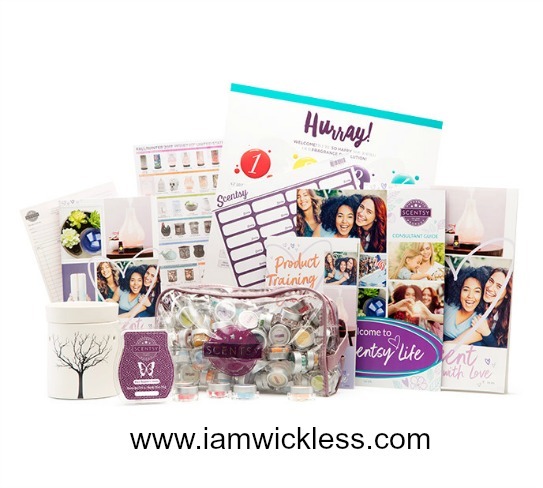 The $49 Starter Kit is only available from Sept. 2-30, 2016, or while supplies last. Contents may vary. Price doesn’t include local tax and shipping. New Consultants can still choose to receive the full Starter Kit for $99 in September. Scentsy is about fragrance, but it’s also about changing lives, making a difference in communities, and enjoying a purpose driven life. 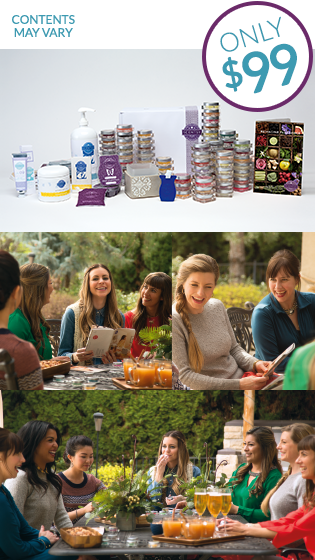 When you join Scentsy, you become part of a great community of strong business minded people. Our Scentsy Consultant team members come from all different backgrounds and occupations. We have a global team of moms, teachers, nurses, accountants, managers, leaders, police officers, receptionists, day care providers, etc. who are all rocking their Scentsy businesses. Scentsy.com home office has the right resources, the right programs, the right products, and a proven company. Our global Scentsy team (The Awesome Group) has numerous resources as well, all with your success in mind. If you’ve been on the fence about why you should start a Scentsy Business, September is a great month to go for it! I’m so excited about our upcoming Scentsy Convention 2016 in Nashville! Just got an email for Scentsy home office, and once again they will be showing LOTS of recognition, from Director all the way up to our Scentsy SuperStar Directors. This will be my 6th year to walk across the stage at our national convention in Nashville, Tennessee with the highest title of “Scentsy SuperStar Director” and I still get giddy about it. As a Scentsy SuperStar Director taking the spotlight in Nashville, TN, it will be so exciting. Not going to lie though, it used to freak me out a little bit getting up on stage at our Scentsy National Convention, or Scentsy Family Reunion as we now like to call it. As my team has grown nationally and globally, I too have grown in being able to stretch my level of comfort. I still get butterflies in my stomach, I still get tongue-tied in front of big crowds, and overwhelmed with anxiety – but I do it anyway. It’s great to meet new Scentsy consultants who are excited about their business, excited to learn how to make Scentsy work, and that makes me all the more excited to share. 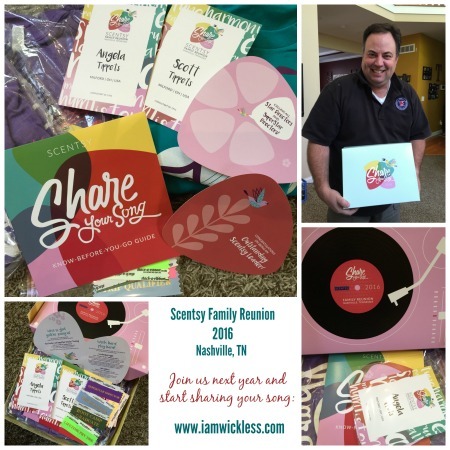 Start a Scentsy Business in Nashville, or Anywhere! If your interested in how you can start a Scentsy Business in Nashville, how you can work Scentsy from home or anywhere, enjoying the flexibility of time, and having fun earning -now is the time to join Scentsy. It’s a great company, with great culture, consultants, a fun way to meet people and earning potential. We also have awesome incentive trips! Do you have questions about how to be successful with Scentsy? Check out my FAQ page to find out how much you can make with Scentsy, how to join Scentsy, and all about the Scentsy business. Happy Birthday, Scentsy! As we celebrate 11 years as a company, we want to share our greatest gift with you: the chance to re-imagine your future with an industry-leading, family-friendly business opportunity. *Consultants earn 20 percent on the first 1,000 points in Personal Retail Volume (PRV) and 25 percent on all sales after that, plus up to 9 percent bonus on Personal Wholesale Volume based on rank and a 5 percent bonus when monthly sales exceed 2,000 points in PRV. They may also earn leadership bonuses based on downline sales. Qualification for incentive trips is determined annually. 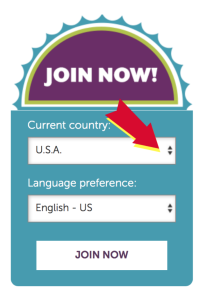 Click here for a detailed look at Scentsy’s compensation plan.